Teen Closet works with freshmen entering their assigned Amphitheater High School from either Coronado K-8 in Catalina or Mountain Vista School in Oracle. These students are recommended by school counselors and must meet the criteria for receiving school wardrobes. The original concept for Teen Closet was to give these students the opportunity to begin high school with contemporary, new clothing and an increase in self-respect. Students can remain in the program throughout high school if they maintain appropriate school attendance, average grades at C or better, meet with their school counselor regularly, and provide 6 hours of community service within the year. 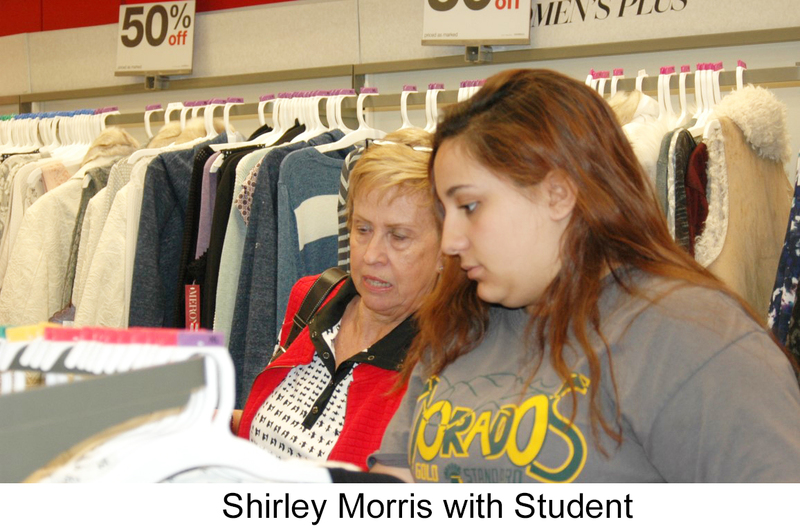 The initial shopping trip for clothes and school supplies occurs at the end of July prior to the start of school. This event takes place at the Rooney Ranch Shopping Center where Target and Ross Dress for Less are located, Oro Valley. 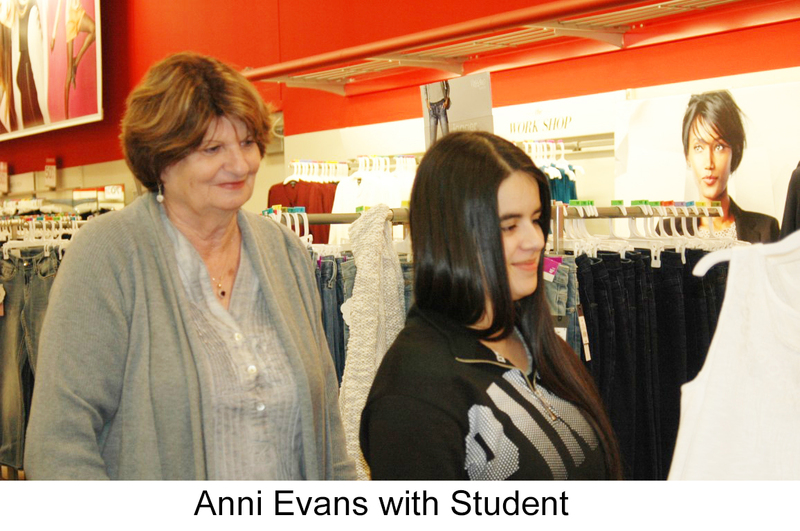 Each of the selected students will have a personal adult shopping consultant. That adult will shop with the student and help with the selection of appropriate school clothing, staying within a specific budgeted amount. All the clothing and school supplies are paid by SBCO. In addition, Teen Closet students remain in this program throughout high school, and main a high scholastic average, are eligible to apply for SBCO college scholarships.